YongZheng Yang, IMF resident representative for the Philippines, said the multilateral lender has retained its gross domestic product (GDP) growth projection for the Philippines at 6.7 percent for 2018 and 6.8 percent for 2019. 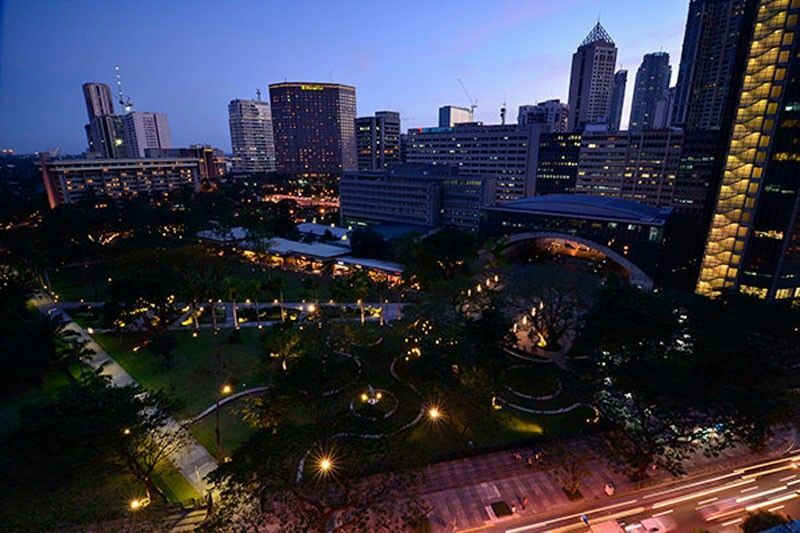 MANILA, Philippines — The Philippines is expected to be the fastest growing economy in Southeast Asia and second fastest in the world over the next two years as it remains resilient to external shocks, according to the latest World Economic Outlook released by the International Monetary Fund (IMF). “As you may know, these growth forecasts are among the highest in the Asia-Pacific region,” Yang said after the IMF released its latest economic outlook. The IMF’s latest growth forecast for the Philippines is the fastest among members of the Association of Southeast Asian Nations (ASEAN) and the second fastest in the world next to India’s 7.4 percent growth for this year and 7.8 percent for next year. China is expected to grow by 6.6 percent in 2018 and 6.4 percent in 2019, while Vietnam may grow by 6.6 percent in 2018 and 6.5 percent in 2019. Based on the latest WEO, the ASEAN-5, which is composed of the Philippines, Vietnam, Indonesia, Thailand and Malaysia, may grow by 5.3 percent this year and 5.4 percent next year. Yang said the strong growth forecast for the Philippines would be fueled by robust domestic demand and higher investments. “We believe the Philippine economy will continue to grow strongly, driven by solid domestic demand and public investment,” Yang said. Yang said the strong global growth of 3.9 percent for 2018 and 2019 would also provide a favorable external environment for the Philippines’s export sector, remittances, as well as the business process outsourcing (BPO) sector. “Strong domestic reform momentum, including in the area of taxation and capital market development, bodes well for private sector investment, including foreign direct investments,” he said.